Spigen, maker of smartphone cases and screen protectors, seems fairly certain that Apple’s going to release a larger, 4.7-inch “iPhone 6” handset later this year. 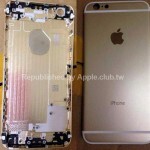 There are spaces in the cases for the handset’s anticipated buttons and ports, and the Thin Fit A case also includes a circular cut-out for the Apple logo (“albeit with a clear protection to keep the logo from being scratched,” the publication adds). If Apple does release an iPhone with an illuminated Apple logo, Spigen’s Thin Fit A case will ensure users are able to show-off this element while also protecting their iOS device. The Thin Fit A comes in flat black and gunmetal versions, iLounge adds. 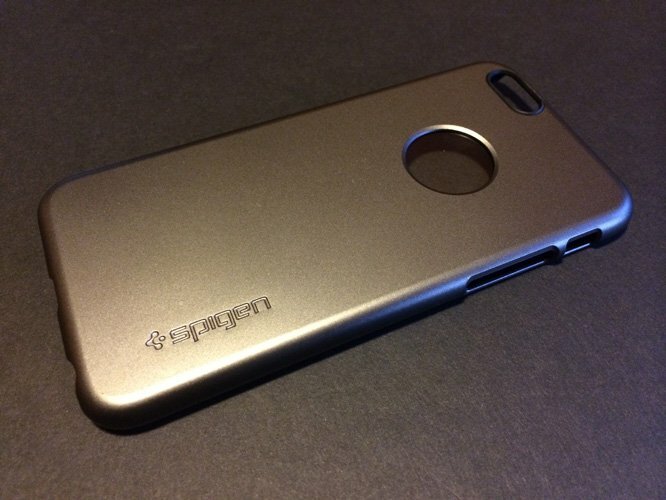 Check out the below image for the full selection of Spigen's "iPhone 6" cases. 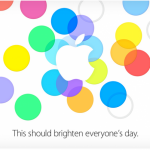 Both cases should be available to purchase in late September, the same month Apple is expected to unveil its next-generation handset(s) at a dedicated special event. We’ll keep you updated with further information on the upcoming iOS device as we receive it. In the meantime, see: Gather items to survive the great flood in the new Noah Ark Builder match–3 game, Apple to open another retail store in China on Aug. 2 at Center 66 in Wuxi, and Popular color-connecting sequel TwoDots gains new levels and Color Blind mode.